We suggest that you carry out a tape test on the area of the wall where you would like to install a wall sticker, to make sure the surface of the wall is suitable. Masking tape can be used and is a good indicator, however testing an actual sample of the vinyl that you are interested in would be a more accurate test. 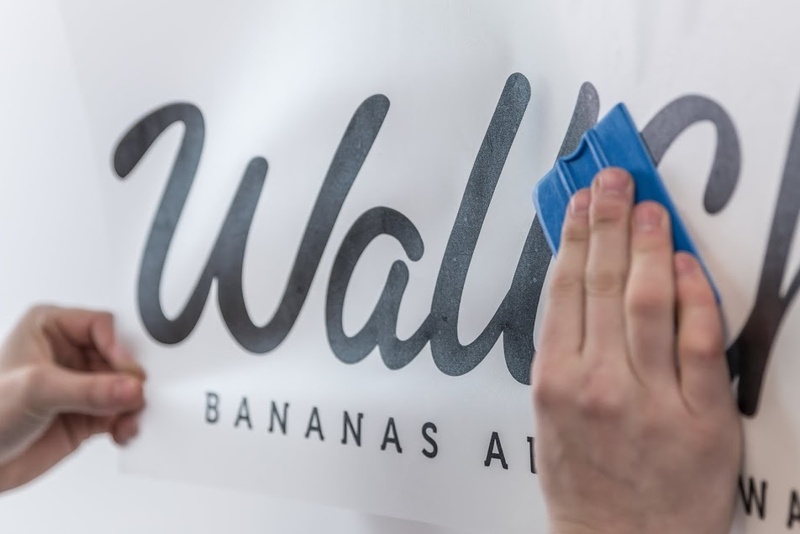 Please contact info@wallchimp.co.uk if you would like to purchase a sample. We recommend that you apply a long strip of masking tape/vinyl sample to the wall, a similar length to the wall sticker that you are interested in. After application leave undisturbed for 24hrs. After 24hrs, if the tape/sample looks exactly as you left it, you are fine to proceed. 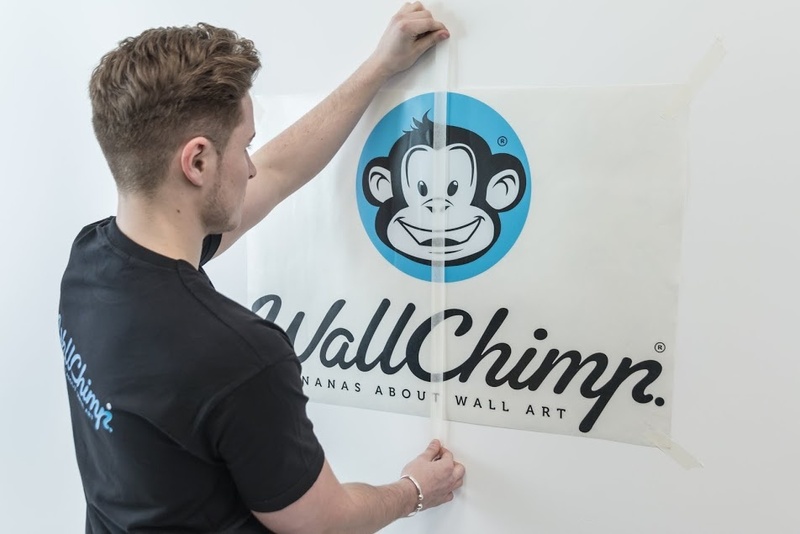 If however it has come away or fallen off the wall, we suggest that you contact Wall Chimp for a stronger tack sample to test, or choose another area and carry out another Wall Test. 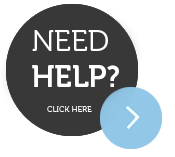 Please note that it is important that you do not apply a wall sticker to a wall that has been painted in the last 4-6 weeks or has an issue with damp as well as any surface that is heavily textured or is in close proximity to a heater or cooling source. 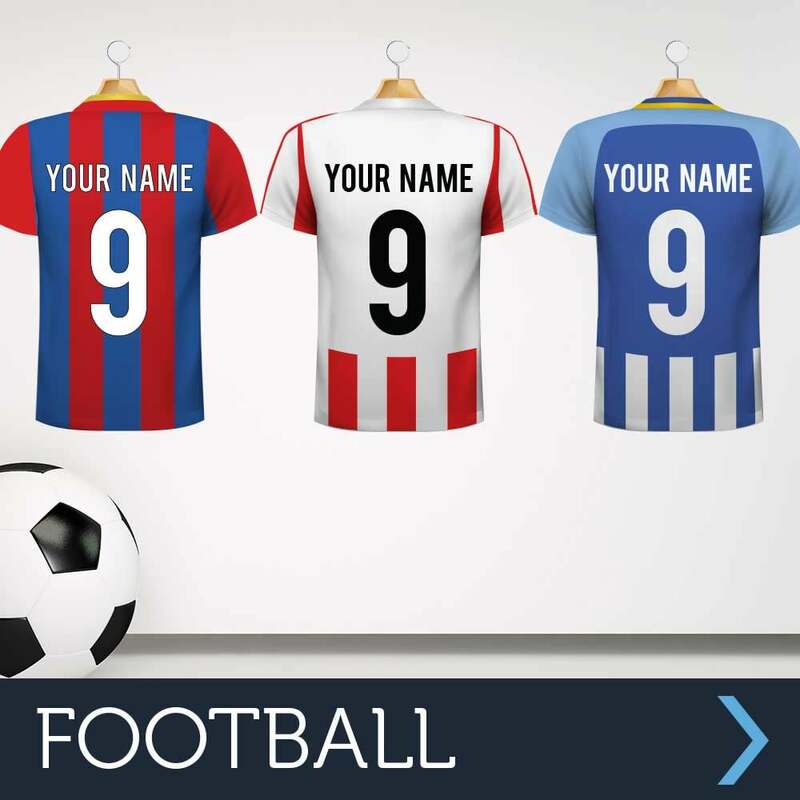 Finally, you should also use your decal within six weeks of receiving it, as if it's left in its packaging rolled up for a long period of time, the decal may lose its adhesive properties. Cleaning and preparing your surface is crucial to making your wall sticker stick. Using a clean dry cloth, wipe down your wall to make sure the surface is free of any dirt, dust or grime. If your wall has been recently painted, we advise waiting 4-6 weeks to ensure that the paint has fully cured. During delivery your wall sticker becomes cold and slightly rippled, this is normal! 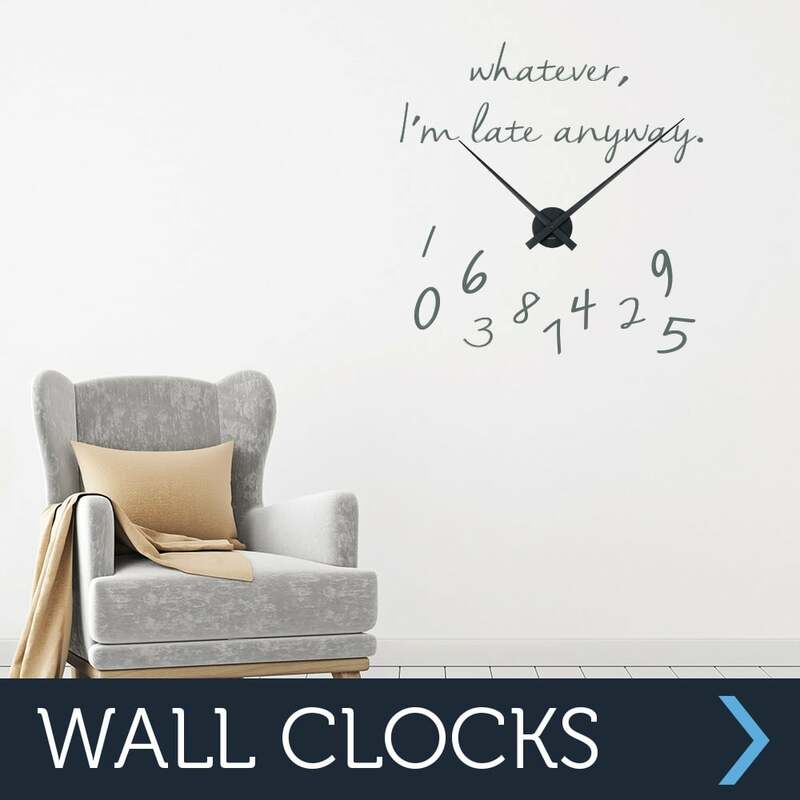 Lay your wall sticker ﬂat for an hour before application to warm up the adhesive to room temperature. 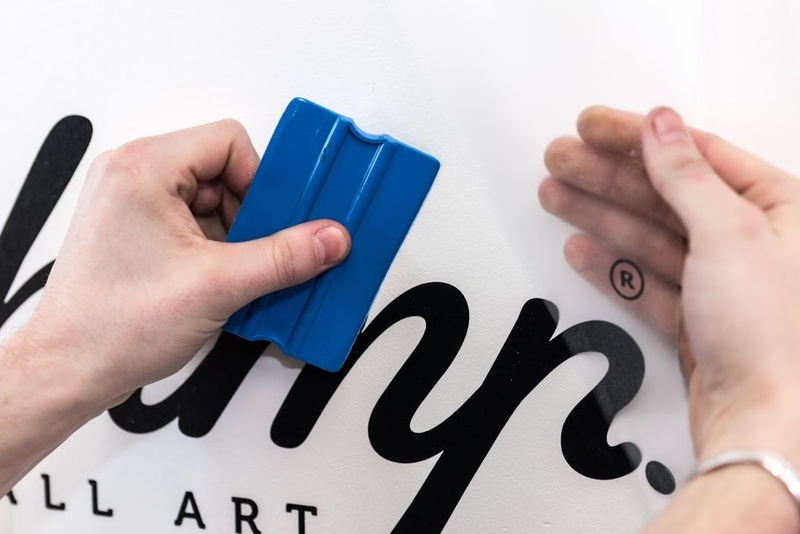 Then, using a ﬂat hard surface, place your wall sticker design side down and rub ﬁrmly over the backing paper with your squeegee, removing bubbles and ripples. Before applying the wall sticker, you need to get your positioning right. Using masking tape, stick your wall sticker to the wall, moving until you are happy with your position. Now you are happy with your position, take a second piece of tape and apply directly down the centre of the sticker, making two halves. This will create a hinge splitting the large sticker into two manageable sections. Once you have created your hinge, peel off the backing paper from the sticker up to your hinge tape. Keeping the sticker under tension cut away the backing paper. 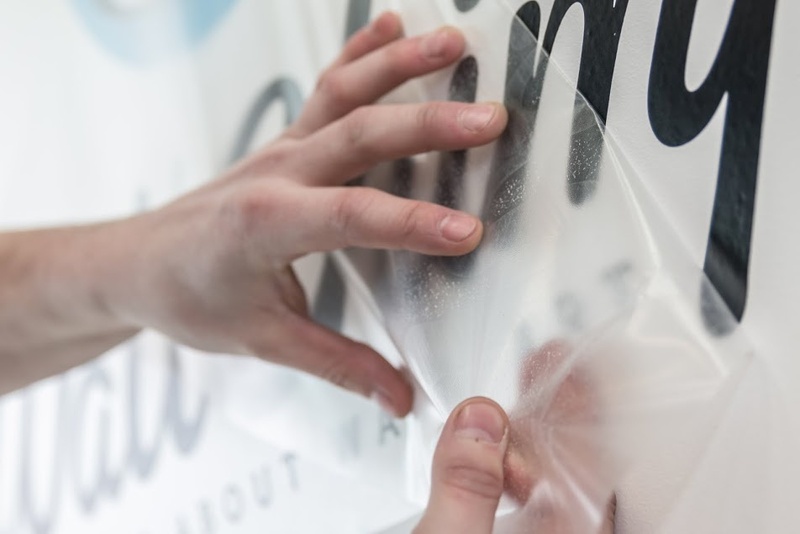 It is important to peel the paper away from the sticker and not the other way around, it will make it a lot easier to transfer your design. 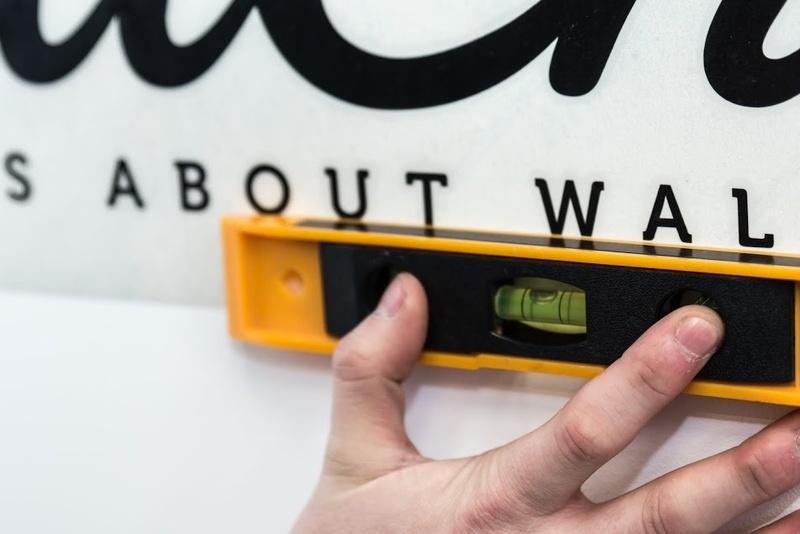 Keeping the tension in the wall sticker, use your squeegee to work your way from the hinge joint to the edge of the wall sticker pressing all of the design to the wall. Now it’s time for the opposite side. 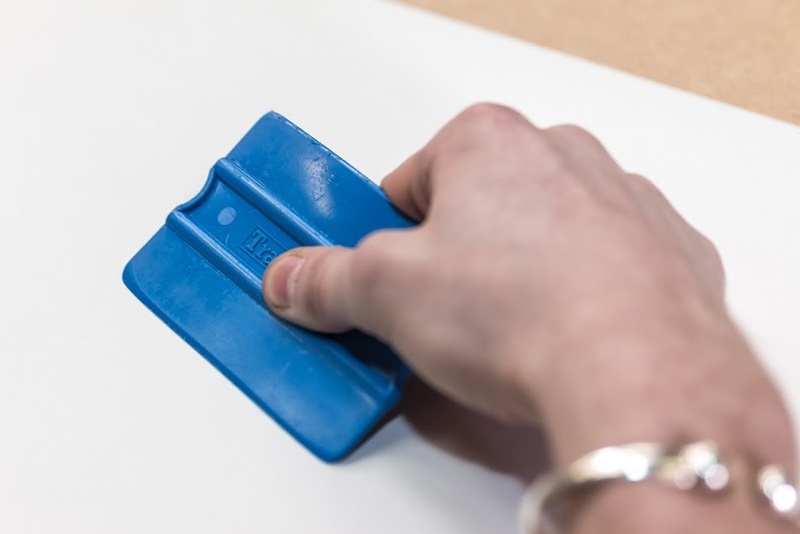 Using the same method as in step 5 & 6, peel back the backing paper from the wall sticker, keep your wall sticker under tension and work your squeegee across the design from the centre to the edge. 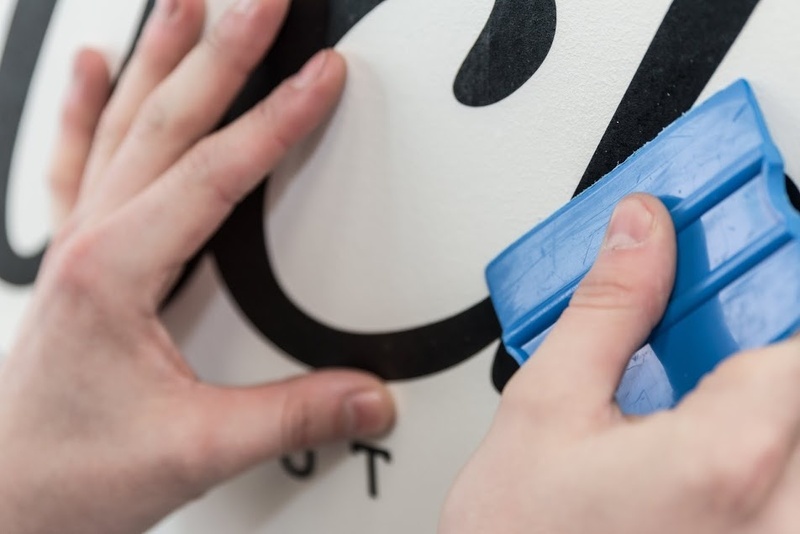 Your sticker is now on your wall but we need to make sure there are no bubbles, take your squeegee and rub ﬁrmly over all of the sticker design, if your design includes lettering, rub over each letter carefully. It’s time to reveal your masterpiece! Starting with the top corner, slowly peal back the application tape leaving the design on the wall. Some times smaller details will prove a little tricky to remove from the backing paper, so just be patient and take your time.